Shelley Patenaude has been associated with design since graduating from Georgetown University in 1985 with a double major in English and Fine Arts. Her career has included working as an assistant fashion editor for McCall Patterns in New York City, design sales at Callard & Osgood in the Merchandise Mart in Chicago and assistant designer for Tom Girot Interiors. 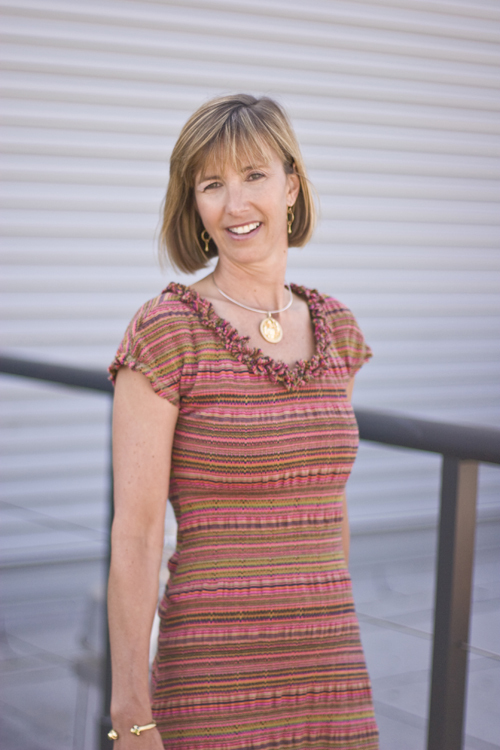 After three years of apprenticeship, Shelley went on to establish her own ﬁrm of Shelley Patenaude Interiors in 1992. Since then, she has assisted clients in Boston, Chicago, San Francisco and Hanover, New Hampshire. Shelley Patenaude has a creative, unique approach to her design projects. Whether it is modern or traditional, she works to create comfort and harmony in each design. Her work rarely conveys the current trends but rather has a timelessness that clients appreciate. Understanding each family’s needs and personality is Shelley’s most important priority when beginning a project. “If my clients don’t feel like it is their creation or their home, I have not done my job.” Her work is truly a collaborative relationship between client and designer, beauty and functionality, uniqueness and home. Presently, Shelley and her family reside in Lake Forest, Illinois. When not working, she enjoys skiing, painting, and charity work.